​The ​Patriots are fresh off of their sixth Super Bowl victory after defeating the Rams on Sunday, but the team has already gotten their offseason underway by making a new addition to their coaching staff. Defensive coordinator ​Brian Flores has left the team to become the ​Miami Dolphins' new ​head coach, and the Patriots were quick to bring in his replacement. 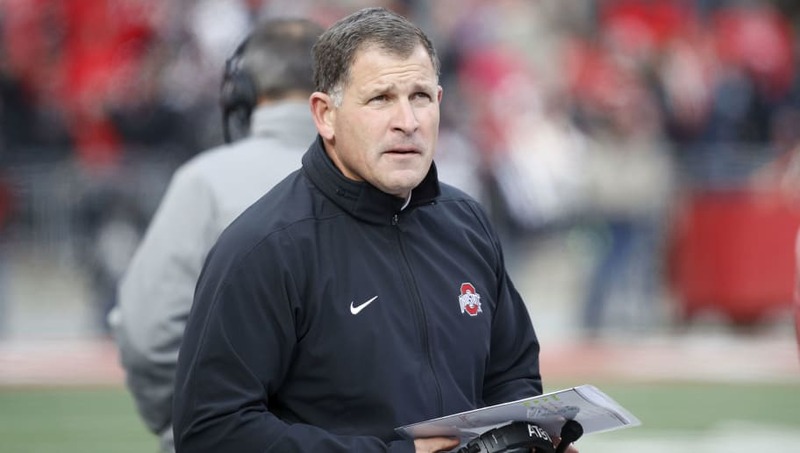 The team has brought in ​Greg Schiano to be their new defensive coordinator, according to reports. With Brian Flores gone, the #Patriots are hiring Greg Schiano as their DC, per @globejimmcbride. ​​Schiano has experience coaching at both college and professional levels. He spent 11 seasons as the head coach at Rutgers from 2001-2011, before moving to the NFL to coach the Buccaneers from 2012-13. Since then he has been the assistant head coach and defensive coordinator at Ohio State. The 52-year-old will now be returning back to the NFL to coach the Patriots' defense and fill the vacancy left by Flores. Schiano becomes the Patriots' third defensive coordinator in as many years, as both Matt Patricia and Brian Flores have moved on to head coaching positions. Schiano will have lofty expectations ahead of his return to the NFL. The Patriots' defense allowed just three points to the Los Angeles Rams during the Super Bowl, and with Tom Brady growing older, the team may rely more upon their defense to win them games in the future.